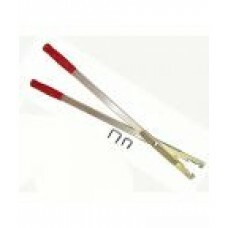 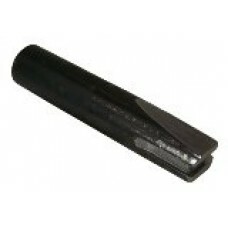 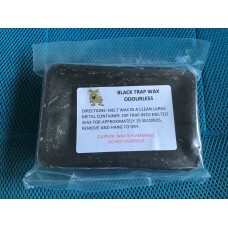 1 lb (0.45kg) sealed plastic pack Odourless - contains no beeswax Helps to conceal traps Speci..
A tool designed to help bed Bridger traps properly. 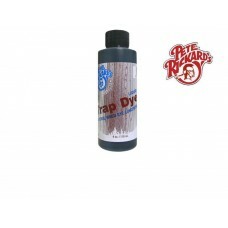 Will prevent trap from firing while packin..
Pete Rickard's Trap Preservatives are a natural form wood dye that chemically reacts with the steel .. 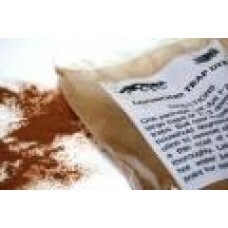 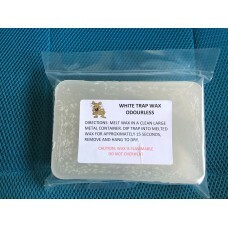 Suitable for all steel traps, this powdered trap dye turns black when mixed with water, and tur.. 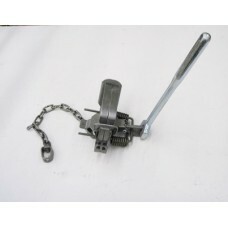 Fits all coilspring and longspring traps. 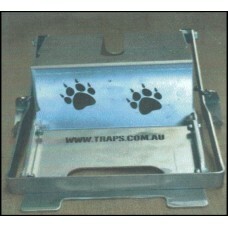 The easiest way to raise or lower trap pans. 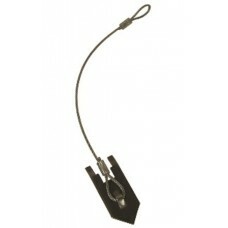 Just slip the..
1 lb (0.45kg) sealed plastic pack Clear Odourless Non-cracking Suitable for all steel t..
18" Wolf Fang Cable Anchors Freedom Brand Wolf Fang Earth Anchors with Cable are ready to be used.&..
Freedom Brand Wolf Fang Earth Anchors have a large surface area. 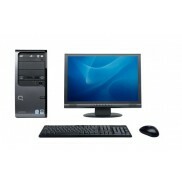 Designed by Clint Locklear to be&n.. 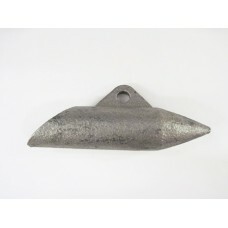 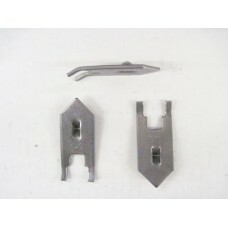 The Freedom Brand Wolf Fang Anchor Driver Replacement End is for use in making a driver for Wolf Fan..